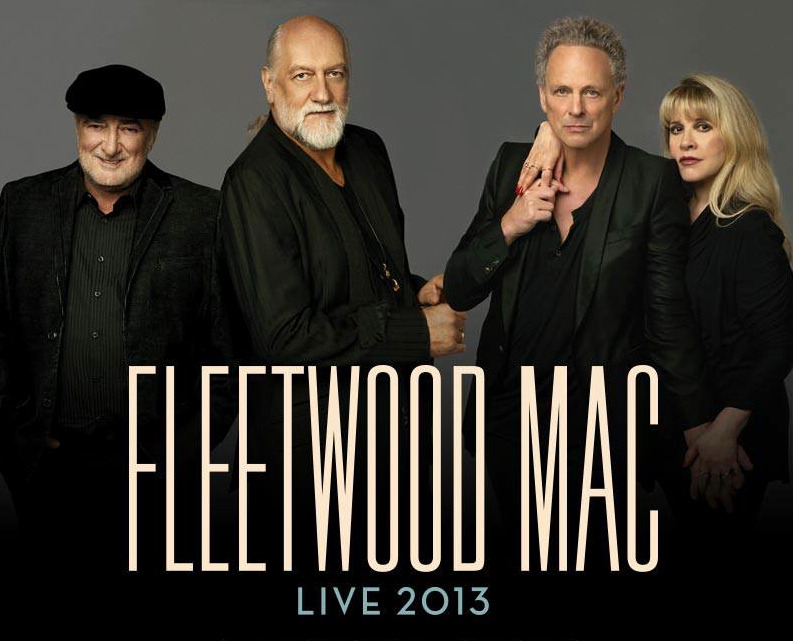 Legendary outfit Fleetwood Mac will tour Australia later this year. 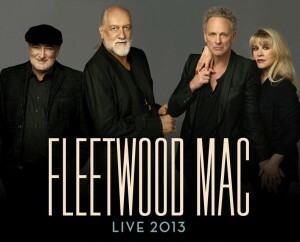 The band, who enjoyed a string of hits throughout the ’70s and ’80s including ‘Rihannon’, ‘Dreams’, ‘Go Your Own Way’, ‘Don’t Stop’, ‘Little Lies’ and ‘Everywhere’, will touch down in Australia in November this year on their first visit since 2009 (singer Stevie Nicks visited for a solo tour in 2011). They’ll play dates in Sydney, Melbourne, Brisbane, Perth and Adelaide, along with a show at the Hope Estate Winery in the Hunter Valley and Geelong’s The Hill Winery as a ‘Day On The Green’ event. After a couple of pre-sales (American Express from June 04 and Live Nation from June 07), general public tickets are on sale on Thursday June 13.